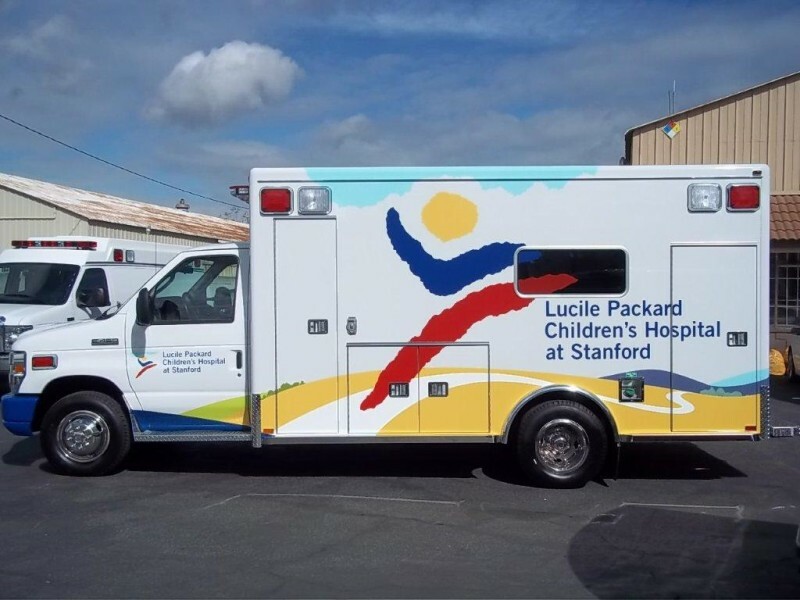 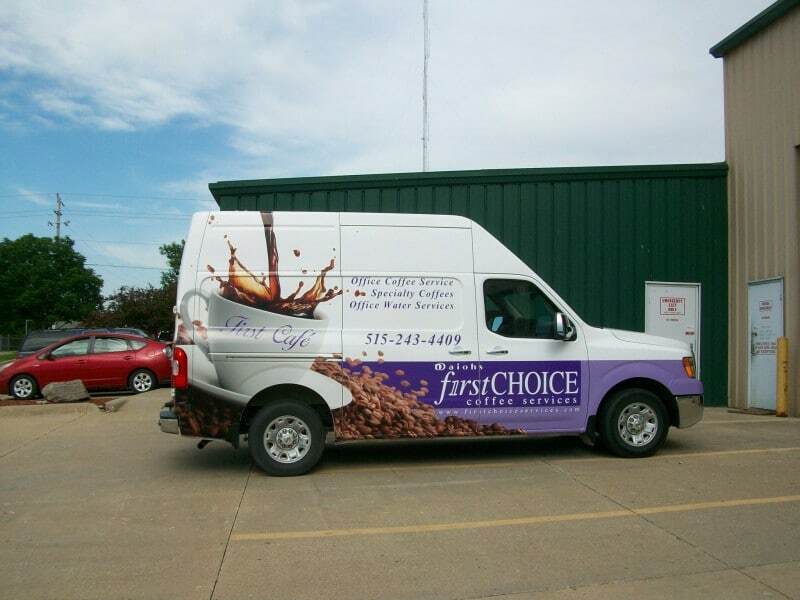 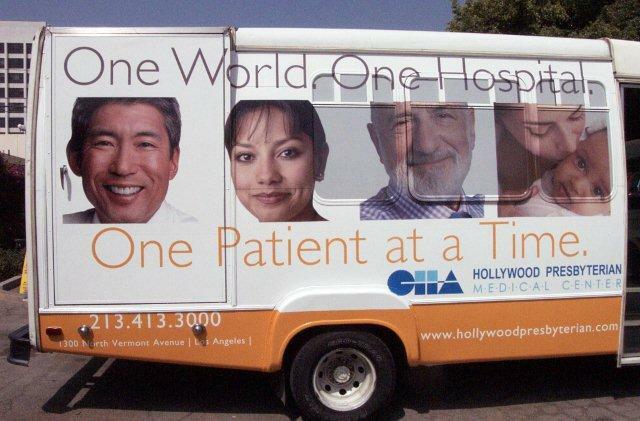 Vehicle Graphics » Airmark Co.
Airmark Co. uses 3M premium ink and vinyl – reflective and non-reflective – for all truck and fleet custom vinyl graphics. This material carries the 3M Matched Component System Warranty with up to 10 years of exterior durability. 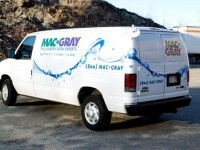 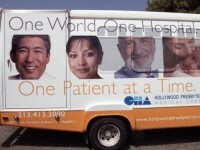 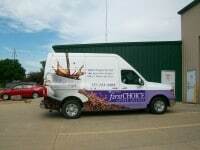 Airmark Co. will install vehicle graphics in any state using 3M approved installers. 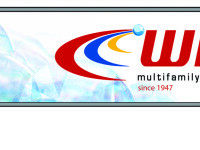 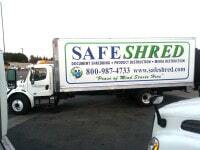 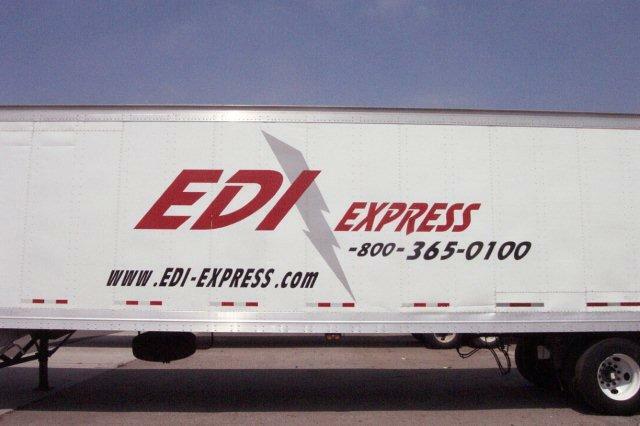 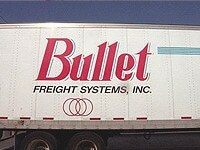 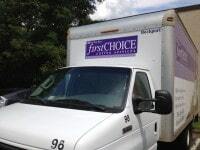 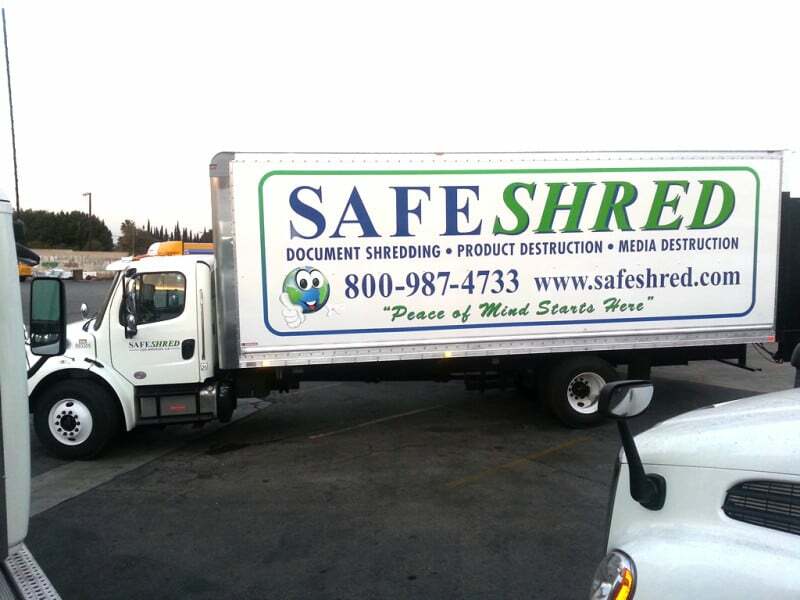 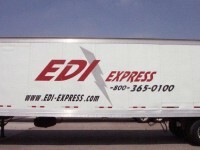 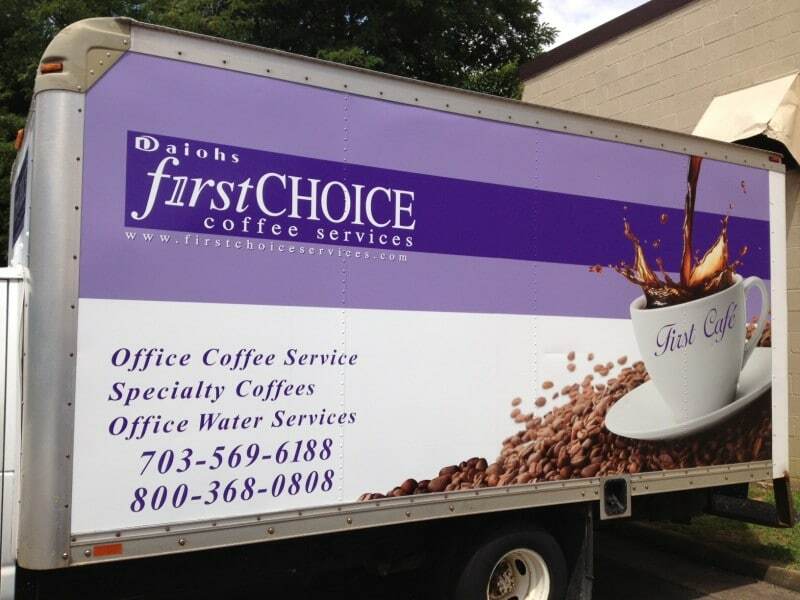 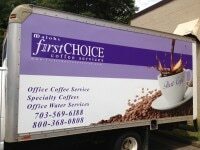 Products range from cab door logos to full trailer wraps. 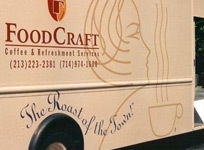 Airmark Co. provides turnkey services including design, proofing, prototyping, manufacturing and installation. 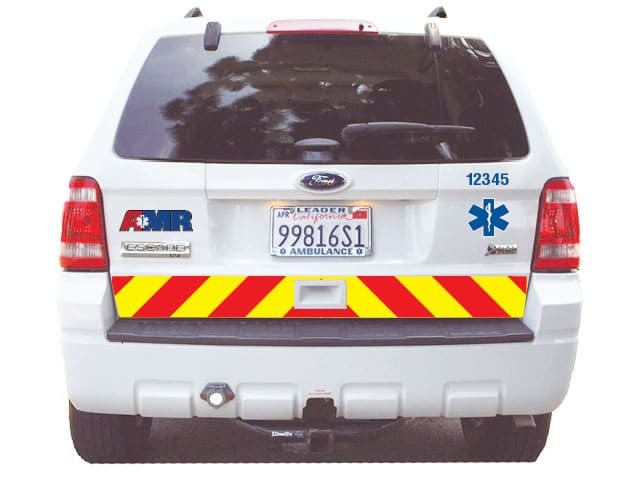 Airmark Co. uses 3M premium ink and vinyl – in both reflective and non-reflective finishes – for all emergency vehicle graphic products. This material carries the 3M Matched Component System Warranty with up to 10 years of exterior durability. 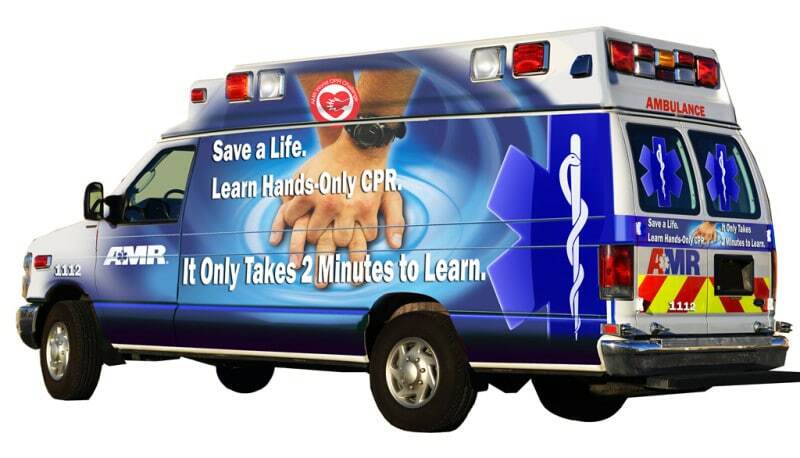 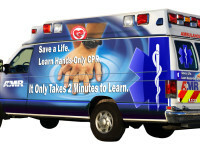 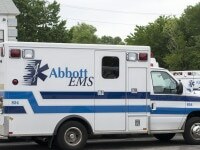 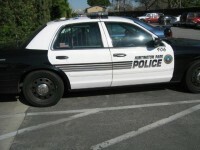 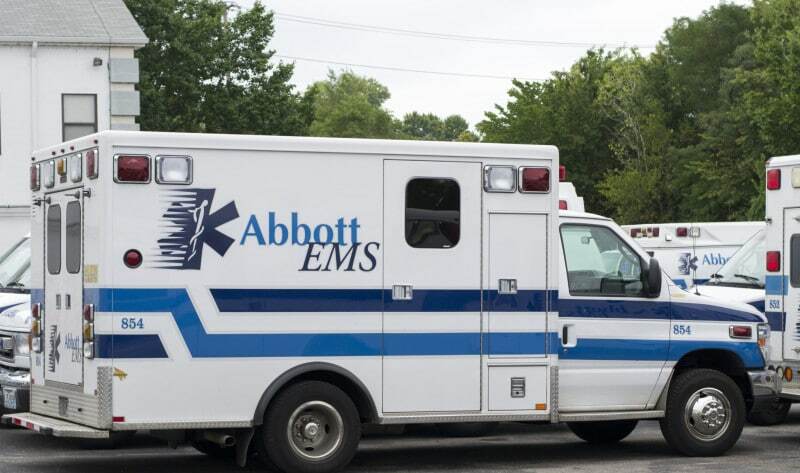 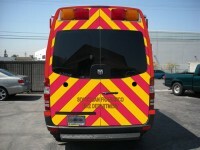 Airmark Co. will install emergency vehicle graphics in any state using 3M approved installers. Safety chevrons are manufactured according to NFPA 1901 standards..
Airmark Co. provides turnkey services including design, proofing, manufacturing, prototyping and installation. Airmark Co. uses 3M premium ink and vinyl – in both reflective and non-reflective finishes – for all emergency vehicle safety chevron graphic products. 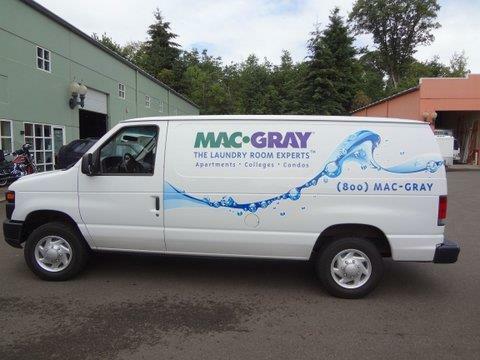 This material carries the 3M Matched Component System Warranty with up to 10 years of exterior durability. 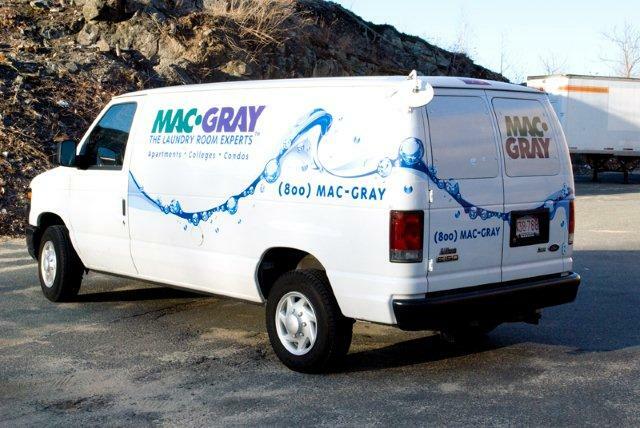 Airmark Co. uses 3M premium ink and vinyl – in either reflective or non-reflective finishes – for all vehicle wrap graphic products. 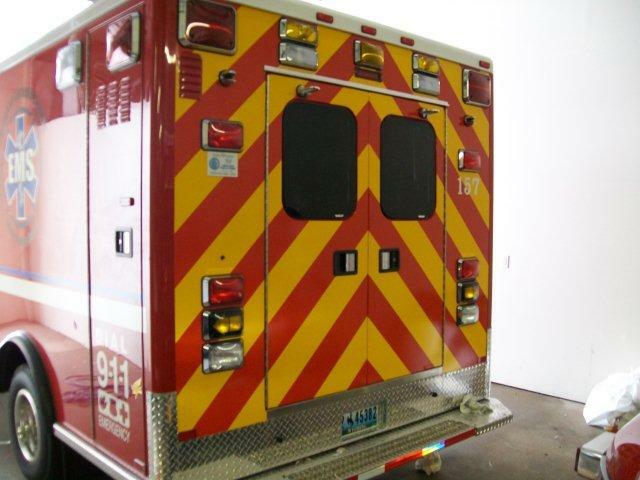 This material carries the 3M Matched Component System Warranty with up to 10 years of exterior durability.